We brought together 14 London market companies and representatives of some of the data and technology being used to manage and enhance the data being used in Delegate Underwriting Authorities and treaty reinsurance. Despite the widespread recognition of the value of data, the London market still struggles to get the quality data it needs. 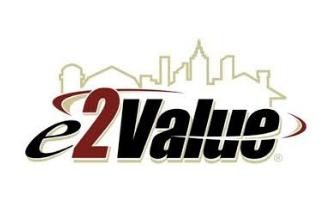 We reviewed the issues and looked at opportunities in this morning workshop sponsored by e2Value.